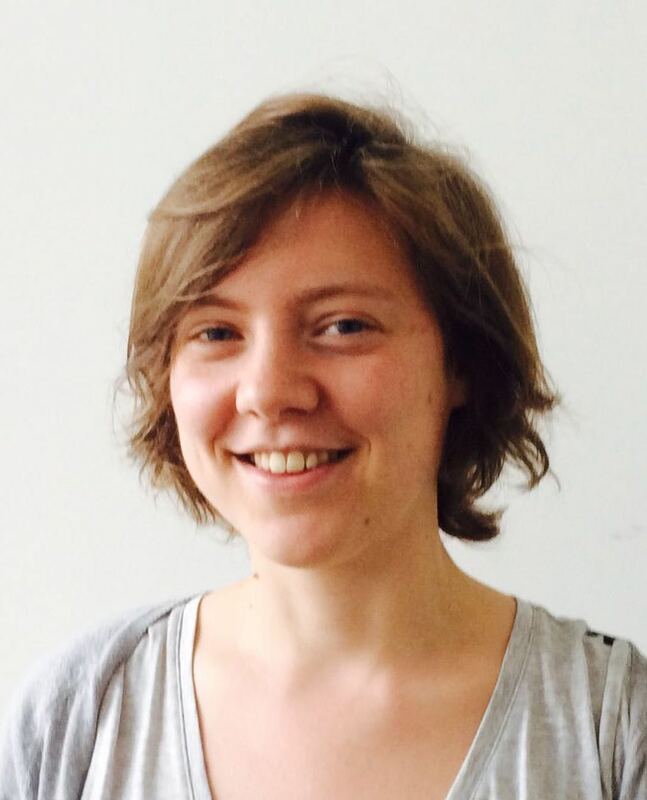 Delft PhD student Nicole Imholz will replace Orkide Ordu in our Casimir PhD Platform. Nicole performs her research at department of Bionanoscience, in the group of Greg Bokinsky. The Casimir Board would like to thank Orkide for her time on the board and the effort she has put in co-organising multiple Casimir Spring Schools and NanoFront Winter Retreats! The six Casimir PhD Platform members meet about four times per year with the Casimir scientific director and coordinator to discuss the Casimir Courses and to plan activities for their fellow PhD students and postdocs, like the Casimir Spring School. Do you have ideas that the PhD Platform can bring up to improve our research school, or do you have questions about Casimir? Nicole, Gesa, Kirsten, Floris, Koen and Marios are happy to help you out. Click here for their contact information.